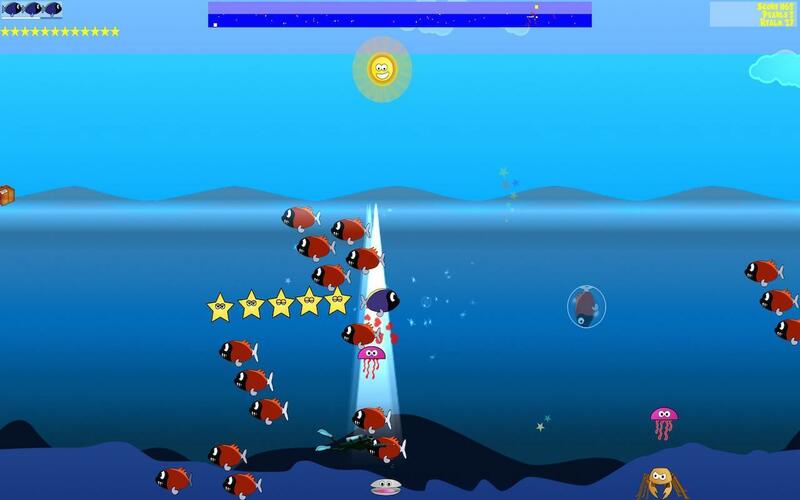 Help Tang rescue his starfish friends in this side-scrolling action game. Is there a better alternative to Tang's Starfish Rescue? Is Tang's Starfish Rescue really the best app in Arcade category? Will Tang's Starfish Rescue work good on macOS 10.13.4? Help Tang rescue his starfish friends from being kidnapped by Octo the Octopus and taken to his sea lair in Tang's Starfish Rescue. Tang must dodge various obstacles in this fast side scrolling action game. these included nasty sea creatures, fishermen and scuba divers. Enjoy this fun and family friendly game and see who climbs the high score table! Tang's Starfish Rescue needs a review. Be the first to review this app and get the discussion started! Tang's Starfish Rescue needs a rating. Be the first to rate this app and get the discussion started!